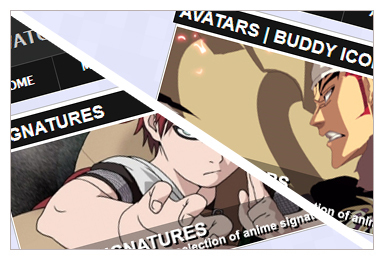 Anime Crave •View topic - 10/3 Poll What do you think of our new home page? 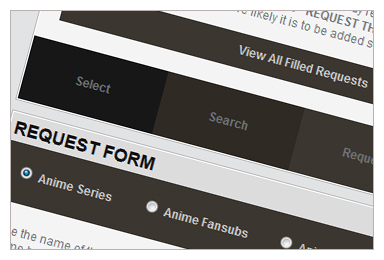 10/3 Poll What do you think of our new home page? 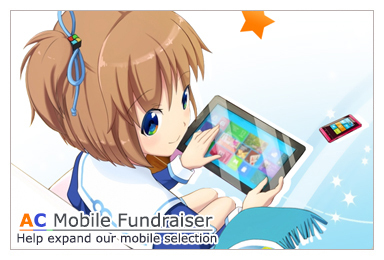 With our previous home page we felt like we didn't have enough anime & that it wasn't graphical enough! So we changed it all up to a design we felt would be best. 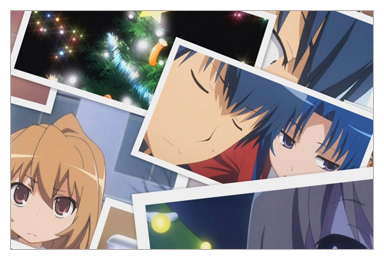 Please visit the AnimeCrave Control Panel and vote on our newest poll and/or leave feedback below..